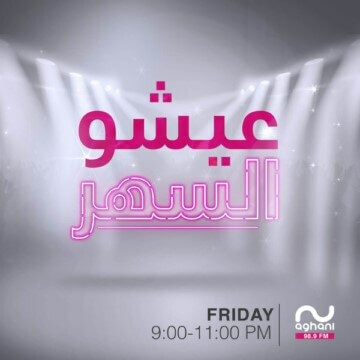 Aghani Aghani TV is statistically the Number 1 Music Channel in Lebanon and one of the Top rated Music Channels in the MENA Region. 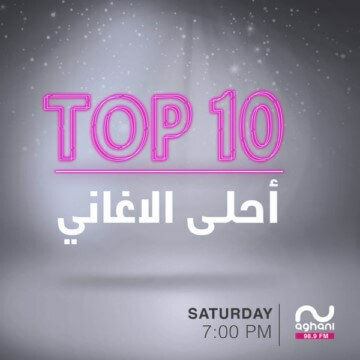 Ranking #1 Music Channel in Lebanon, according to the two most popular Statistics & Research companies IPSOS Stat and GFK, Aghani Aghani proved to be the most viewed music channel in Lebanon winning over almost half of the audience share in its category. 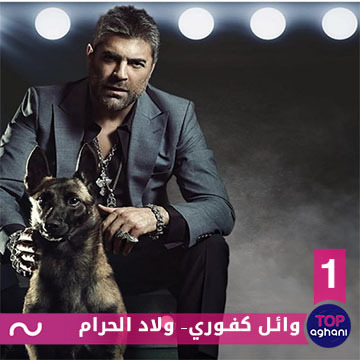 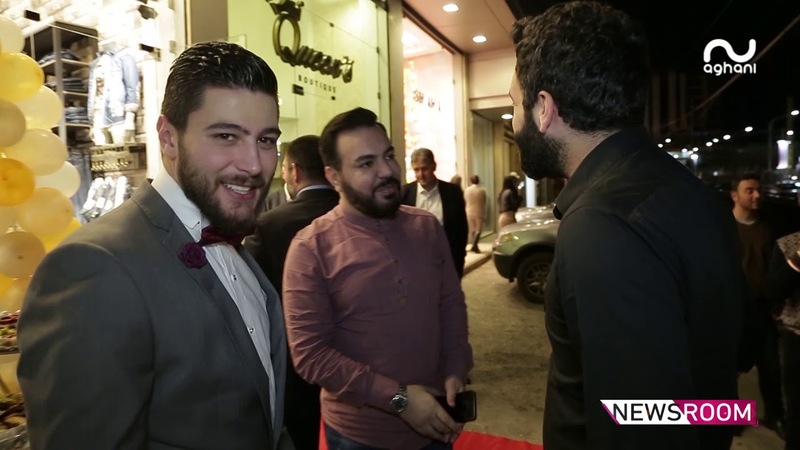 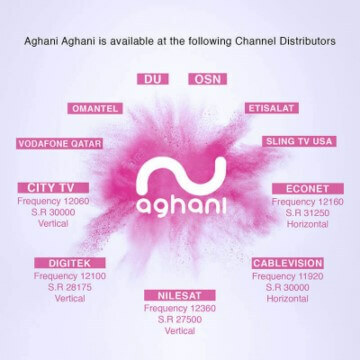 Aghani Aghani has been also ranked the 4th Lebanese channel and in the top 30 amongst all channels available on OSN, including the FTA channels available on Nilesat. 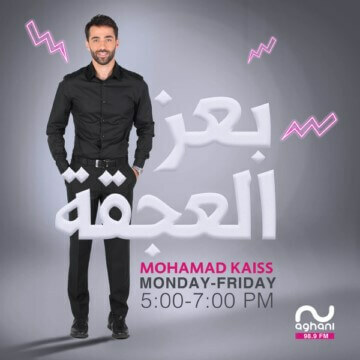 Aghani Aghani Radio 98.9 FM is a Guinness World Record Holder having the longest on air talk show for 46 consecutive hours. 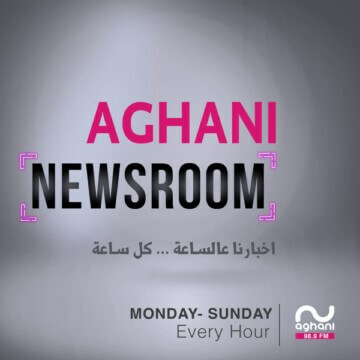 Aghani Aghani website won the Pan Arab Excellence Awards 2014 out of of 325 nominations and registrations. 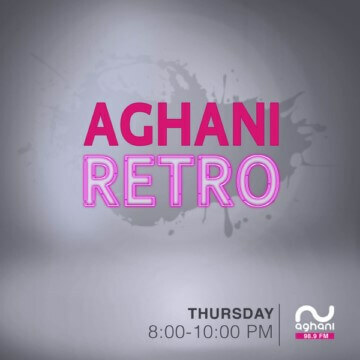 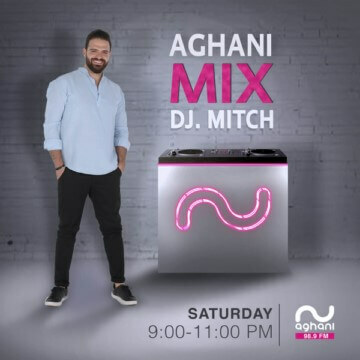 Aghani Aghani is known to be the most Active Arabic Music Channel on all social media platforms with the fastest growing organic fan base.